The ultimate resource has attracted the most powerful mega corporations and aliens from all over the galaxy! Three mercenaries have gathered to form a team to make some cash and split the bills. 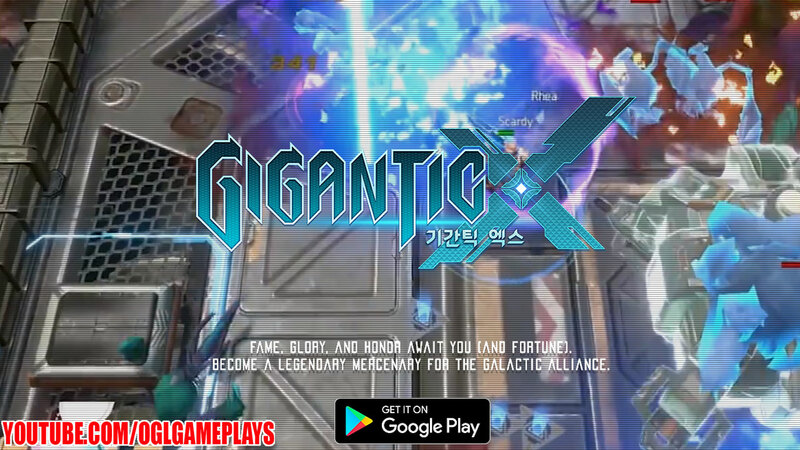 Gigantic X is a fast-paced, responsive top-down shooter that requires players to learn the patterns of enemies and master the timing of dodges. Your skills and patience will be the only virtues to rely on. Join the fray as a fearless mercenary, to conquer unexplored planets, reclaim valuable resources, and destroy alien parasites! Your mercenary license has been authorized! PLEASE NOTE! Gigantic X is on a soft-release. It’s free to download and play, but player progression may not be saved at the end of the soft-release period (30 days).